He has demanded a public testimony (during which legislators would be unable to ask him questions pertaining to classified or sensitive information), saying that he doesn't trust the committee not to leak and distort what he says. "Happy Thanksgiving. Got a subpoena from House Republicans," he tweeted "I’m still happy to sit in the light and answer all questions. But I will resist a “closed door” thing because I’ve seen enough of their selective leaking and distortion. Let’s have a hearing and invite everyone to see." 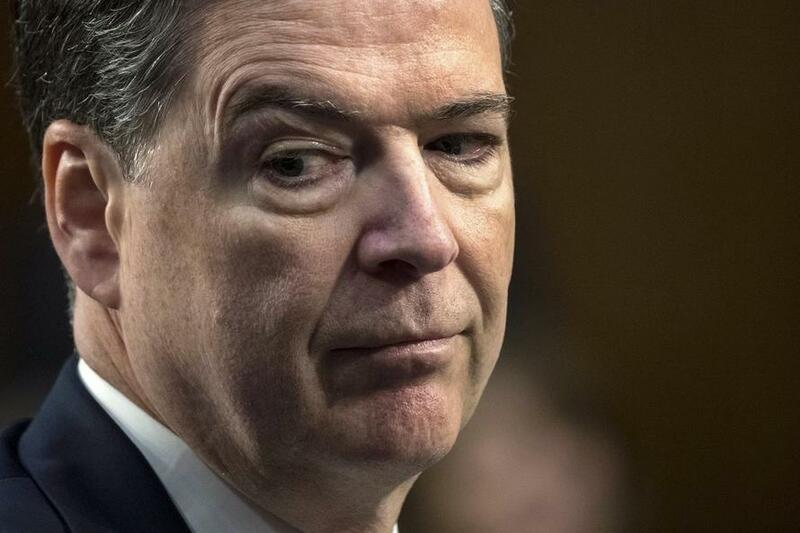 "Mr. Comey respectfully declines your request for a private interview," said Comey's attorney, David Kelly, in a repsonse to the request.